We are a dental practice devoted to restoring and enhancing the natural beauty of your smile using conservative, state-of-the-art procedures that will result in beautiful, long lasting smiles! 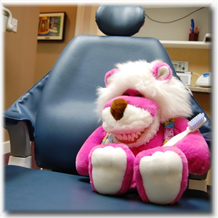 We have two locations to serve our dental families, one in Libertyville, IL and one in Antioch IL. Yes we welcome new patients and look forward to having you part of our extended family.